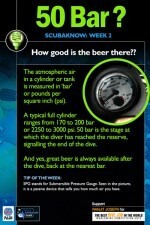 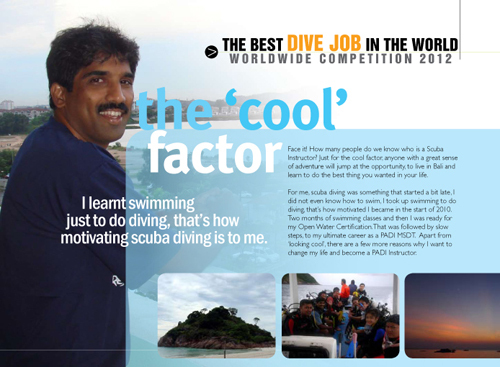 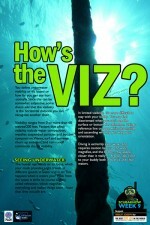 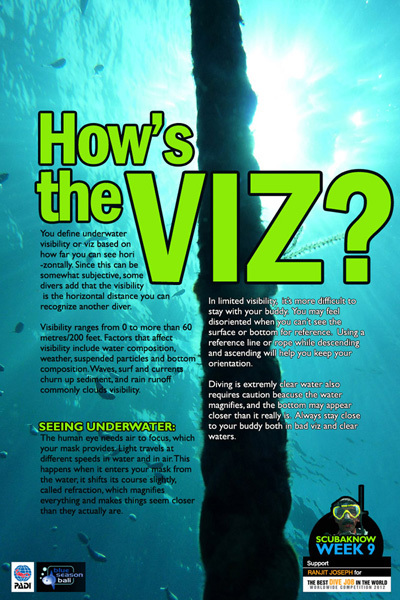 What is the Best Dive Job Competition? 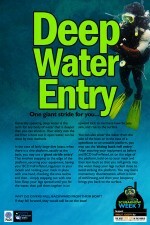 So what can the winners expect if they manage to win this amazing prize? 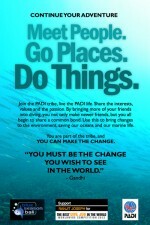 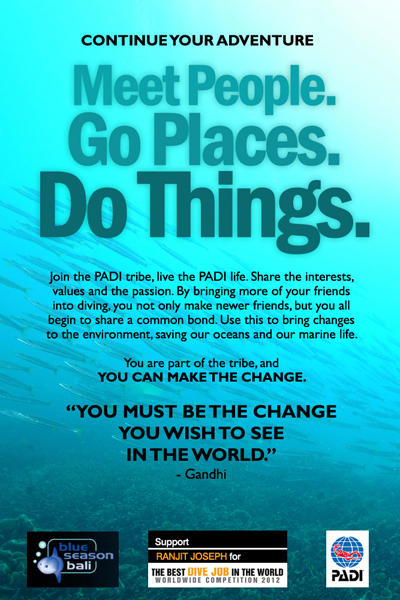 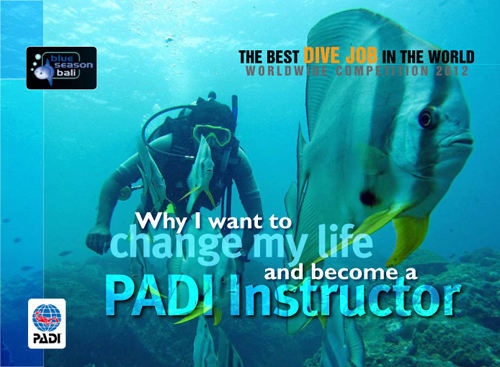 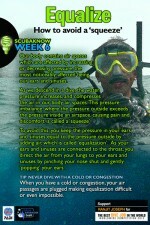 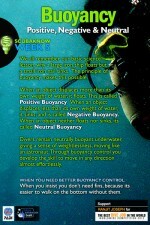 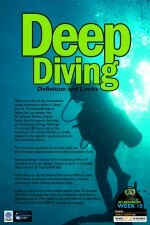 The entry to the competition required a write up on “Why I want to change my life and become a Scuba Instructor”. 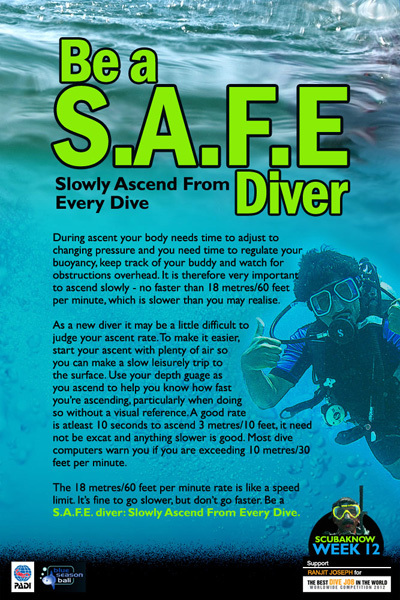 Then, you need to make a 1 minute video about yourself and post it on YouTube. 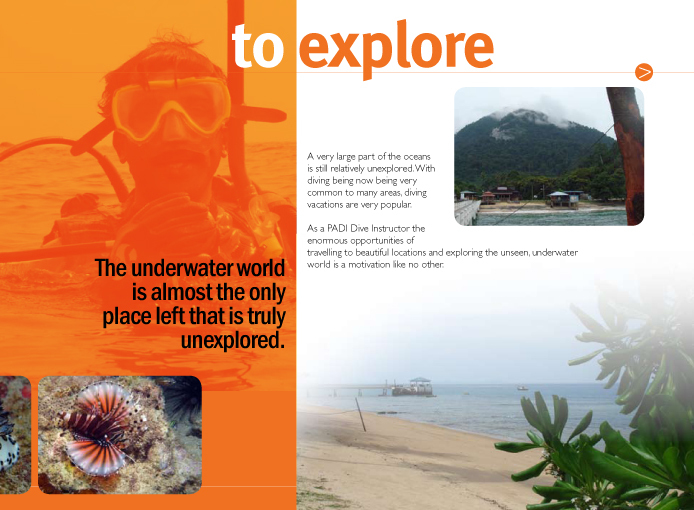 Once your entry is accepted, then you start the promotion activity. 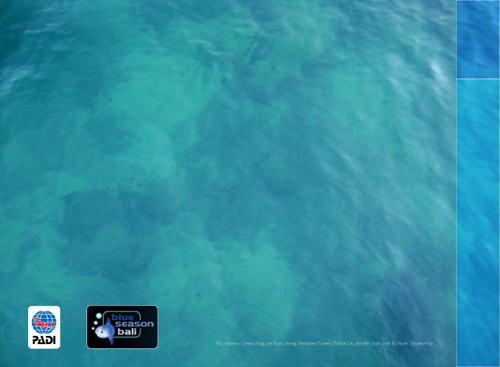 This was for a period of over 4 months during which the best promotional activity on social and online media decided the winners. 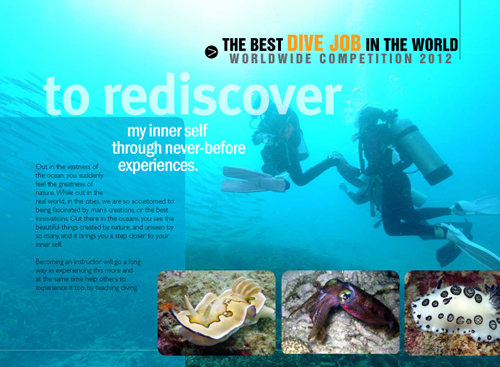 For my entry, I designed a 8 page brochure describing myself, my goals and reasons for taking part in the Competition. 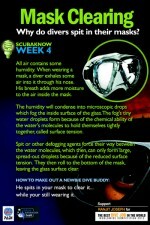 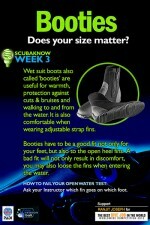 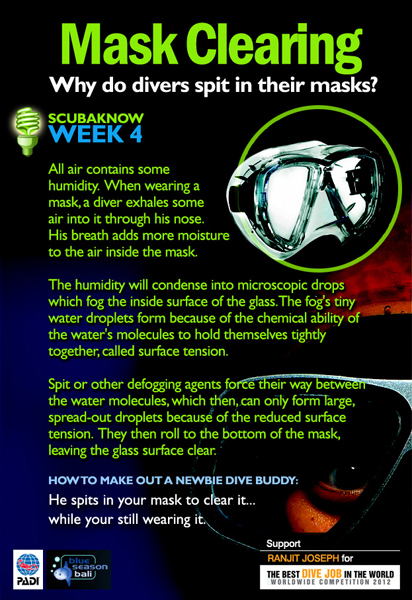 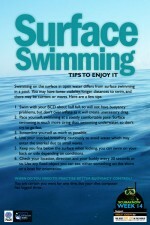 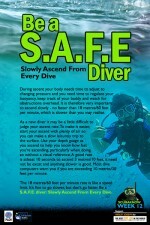 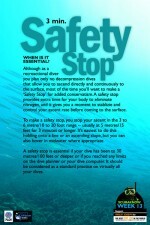 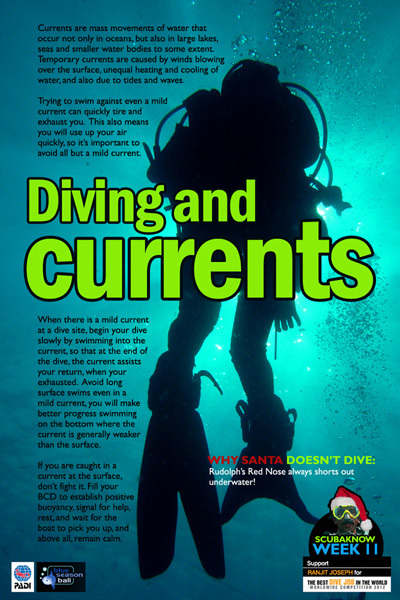 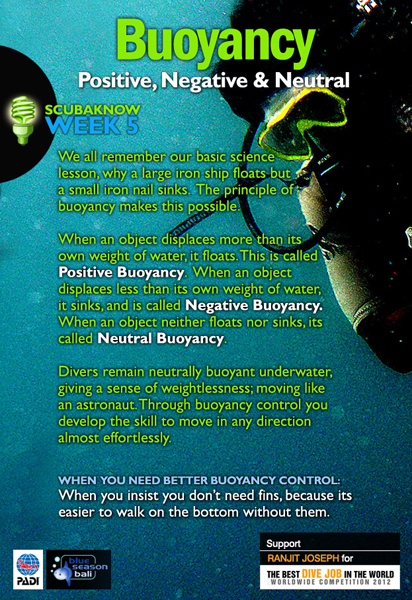 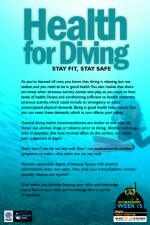 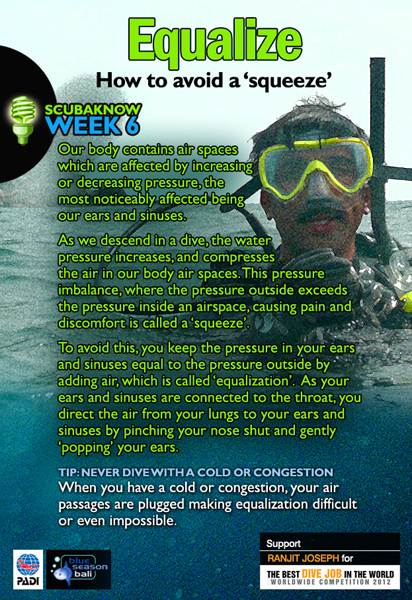 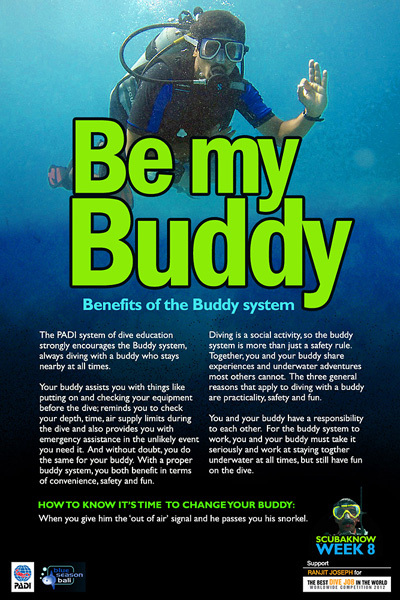 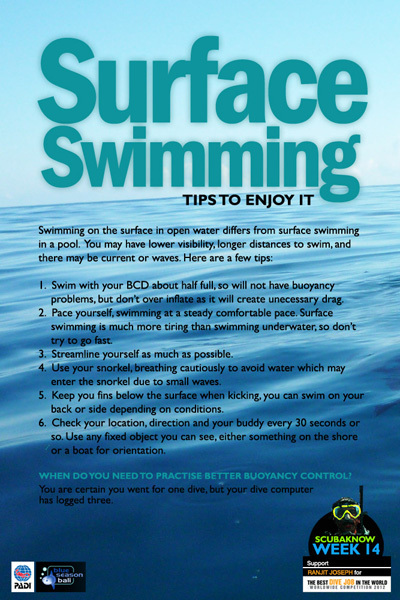 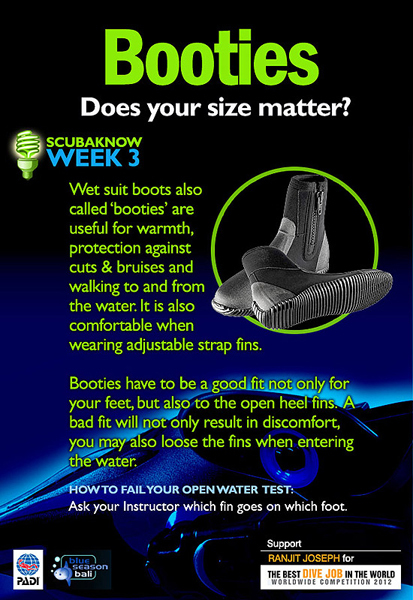 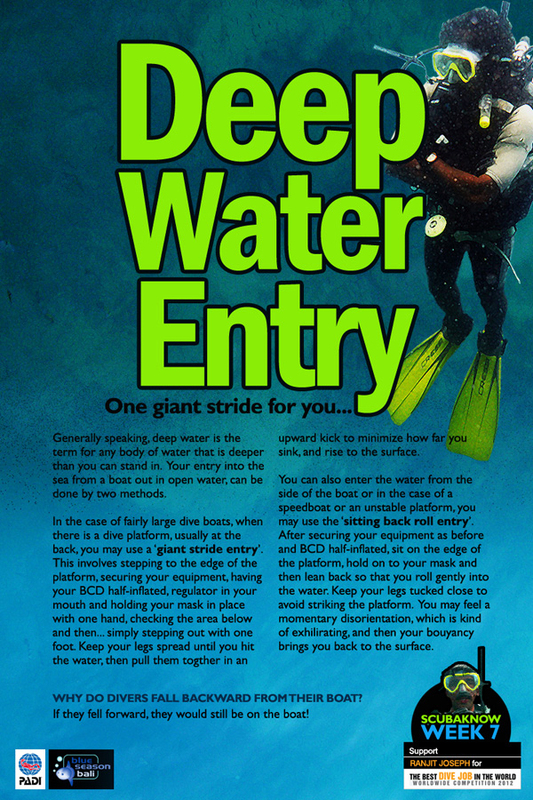 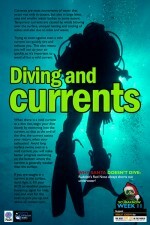 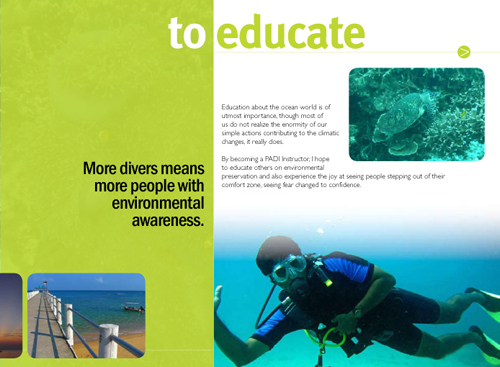 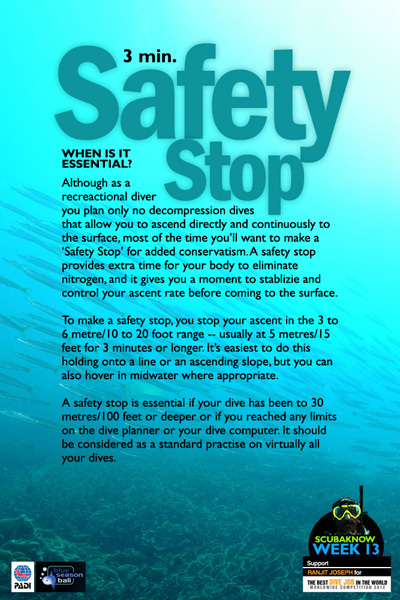 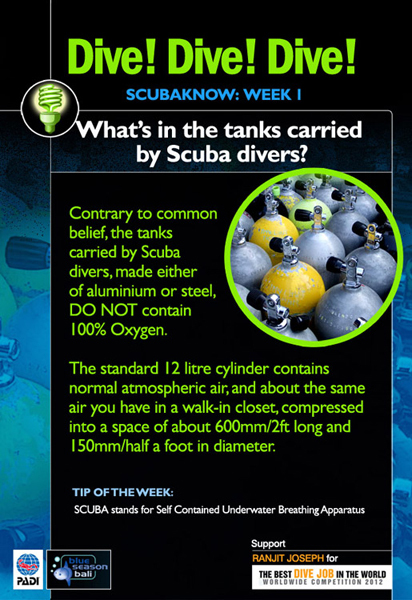 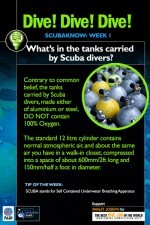 This campaign included a series of educational posters, published each week for 4 months with a focus on any one aspect of scuba diving. 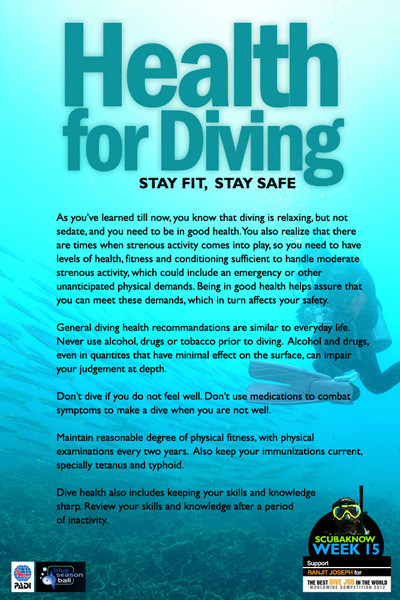 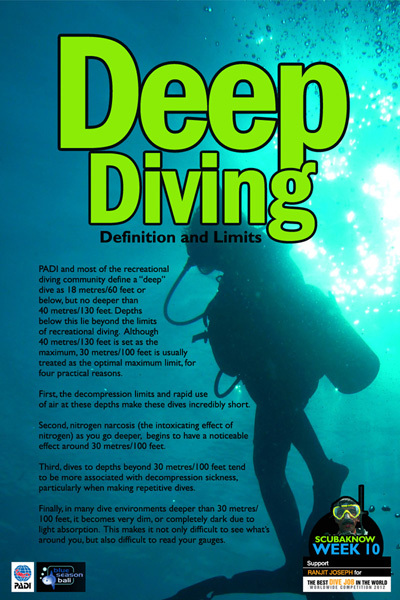 This was to create an awareness about diving in general, specially to my friends on facebook about what it is all about and why it was such an awesome activity.